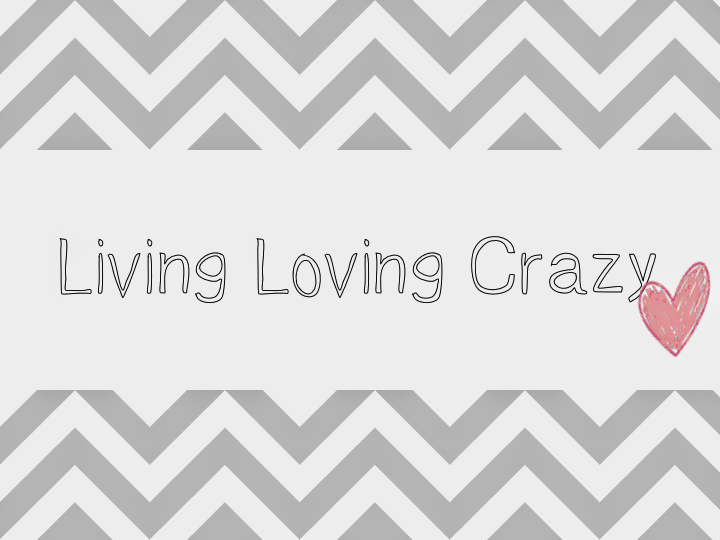 LIVING LOVING CRAZY: Its been a while......But Im back! I know its been a good few months since my last post. But I haven't really gotten a hang of this whole blog thing. So what have I done since then. We have been soldiering on with our Home and we are getting there slowing but surely. I have gone into business with one of my closest friends and am finding that exciting but am anxious as to how it will go. I am involved in a Mentoring program again this year and completing my studies. We had a death in the family during the July school holidays and although losing someone you love is devastating. I love how death brings people together. I did not know my Uncle well or even at all but I still felt a deep connection to him upon his passing. It was strange the passing of a loved one is a strange land. I found myself trying to hold on to traditions I grew up with, but with no one to take the lead I realised how much I took things for granted. My Uncle had lived here is Australia for more than 30yrs and much of our traditions were not taught to his family. It is customary for us to reside with our dead until they are buried and so he came back to our home where he lay in state in our living room until he returned to New Zealand. It was a new and weird experience for my husband who is Australian and has never experienced anything like this but am so proud that he was willing to do this for me, for us. We sat our 6 children down and explained to them what was going to happen before uncle arrived. Expecting the worse reactions from my children I was surprised and humbled by them. They understood what was going to happen and what they could and could not do. When he arrived they sat with him, sleep near him and didn't leave his side. I saw the love they had for an Uncle they never knew, and it reminded me of fond memories I have growing up in New Zealand. I often feel as though my children are missing out on so much living here in Australia. Our close family connection, our culture, the food, music and lifestyle. I do love living here in Australia but part of my heart is still in New Zealand, and without the gospel in my life I think I would have gone back a long time ago. I am grateful for the church in my life. I have met people who have influenced my life in ways they will never know. I am thankful for my friends, my sisters they are the reason I haven't jumped on a plane. While we have been here they are my family. They are friends I will have for life. I sometimes think that we were friends before our life on earth and we made a promise to find each other. I am glad my children have their children as cousins. I dont know what I would do with out them.